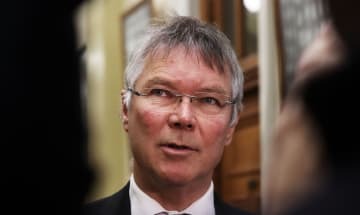 NZ may need greater controls on foreigners investing in technologies with military uses, the Government says. 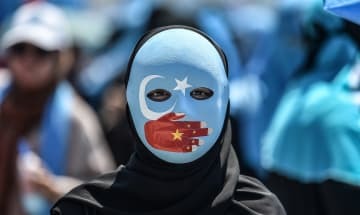 The regional government overseeing mass surveillance of China’s Uighur Muslims says it is “protecting” the minority group. 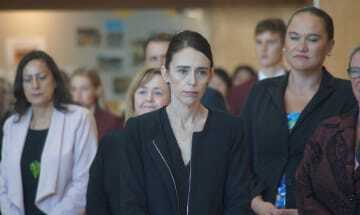 In the wake of the terror attacks, NZ is trying to build a coalition to take on Big Tech - so what can we learn from overseas? 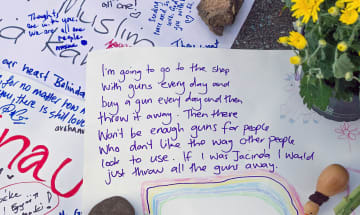 Legislation to ban most semi-automatics from NZ is a step closer to reality - with some small wins for gun owners. 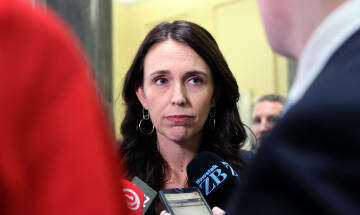 NZ will host one of the world’s largest political forums in 2021 - but there are concerns about contracts for the event. 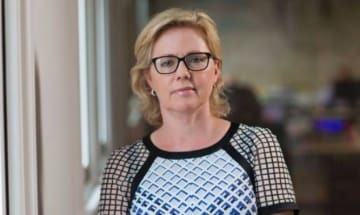 The PM says media freedom is “important principle” - but her Foreign Minister questions whether journalists were really detained. 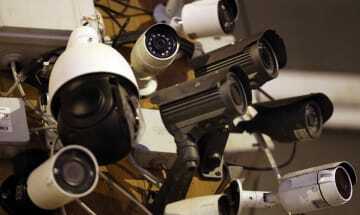 Some in the West see Xi Jinping as an all-powerful leader in a stable state, but is the picture more complicated? 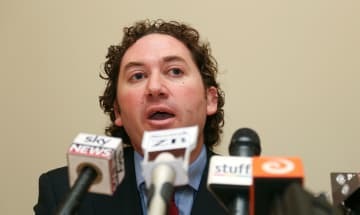 Former National MP refers to ex-employee as a “sad, pathetic, childless” woman after an ERA ruling against him. 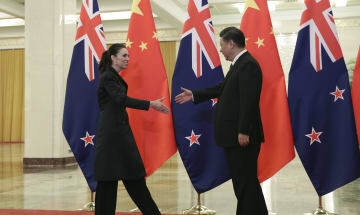 The PM’s first trip to China was meant to be a triumph: after Christchurch, the pressure is on in new ways. 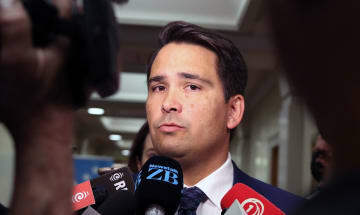 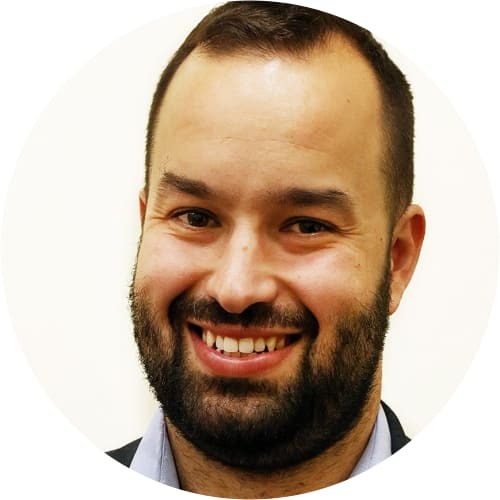 Simon Bridges has called for our spies to be given more powers now - here’s why he’s wrong. 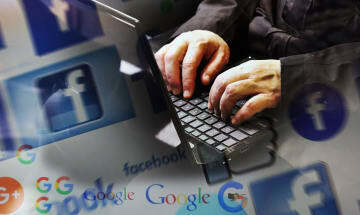 Major internet providers reverse plans to reopen access to offending websites after last-minute talks. 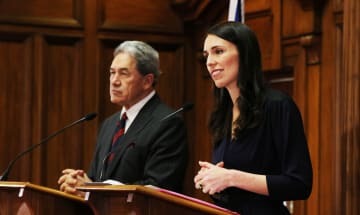 Winston Peters’ Turkey trip made headlines for the wrong reasons, but it is part of a more successful diplomatic push. 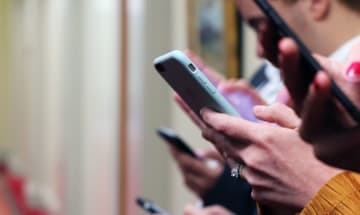 Critics of social media’s role in the Christchurch terror attack have a powerful friend on their side. 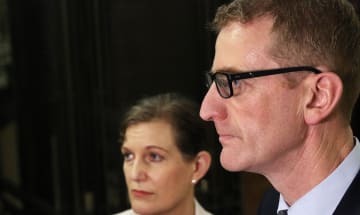 A Royal Commission of Inquiry will look into whether the Christchurch terror attack could have been stopped. 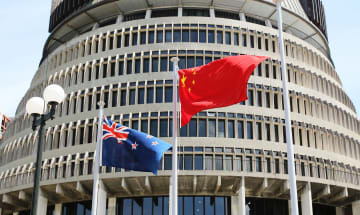 Talk of strained NZ-China relations has led to fears of trade reprisals - but Beijing has its own reasons to stay calm. 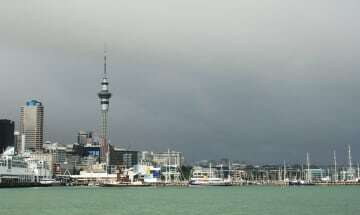 As NZ recovers from the devastating Christchurch terror attack, the outside world keeps intervening in ways welcome and not. 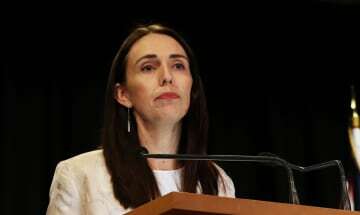 Jacinda Ardern encourages Christchurch children to ask for help, and warns about “hate and division” on social media.